Viewers of the 2018 Olympic Winter Games in Pyeongchang, South Korea, can expect to see a glittering opening ceremony, the delights of frosty sports and the joys of athletes in spandex skin suits. But there’s one thing you certainly won’t see: Russia. The International Olympic Committee (IOC) just banned the country entirely from the 2018 Games as a punishment for doping up all of its athletes in the 2014 Winter Games in Sochi, Russia. 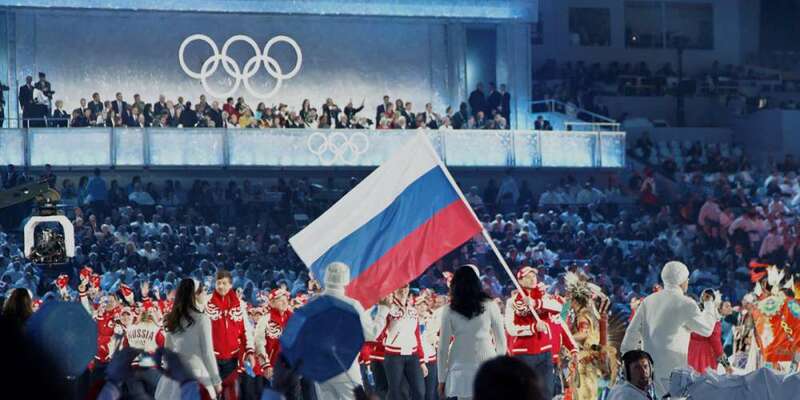 According to The New York Times, Russian government officials can’t attend, its flag won’t be flown anywhere, its anthem won’t play and any Russian athletes who get special permission to compete will wear a neutral uniform and compete under the Olympic flag. Even if they win, the official Olympic record books will show Russia winning zero medals. The IOC also fined the Russian Olympic Committee $15 million. Why did the 2018 Winter Olympics ban Russia? This decision, handed down today, came after a prolonged IOC investigations into allegations of Russian doping. 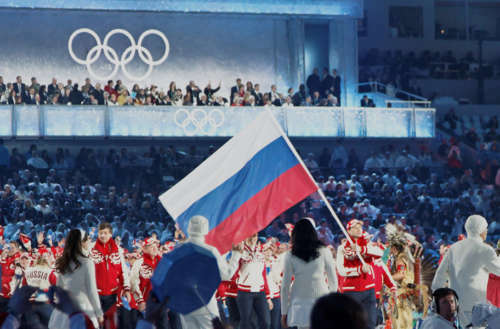 The IOC’s ruling shows that it believes that state-backed Russian Olympic officials knowingly, deliberately and deceptively tampered with at least 100 urine samples from athletes to conceal evidence of steroid use throughout the 2014 Winter Games. Russia won most of the medals during those games. In November 2015, Russia’s Moscow-based Anti-Doping Centre, the drug testing center responsible for overseeing athlete’s urine samples and drug testing during the 2014 Sochi Games, was suspended by the World Anti-Doping Agency (WADA) for destroying evidence during an investigation of Russian tampering during the 2014 Winter Games. After WADA’s report of the Anti-Doping Centre’s involvement in the Russian doping scandal broke, two former anti-doping officials associated with the center during the 2014 Winter Games died unexpectedly within weeks of each other. Fearing for his life, Grigory Rodchenkov, former director of the Anti-Doping Centre, fled the country and later spilled extensive details about how the doping went down. His tale has since been turned into an award-winning Netflix documentary called Icarus (trailer below).